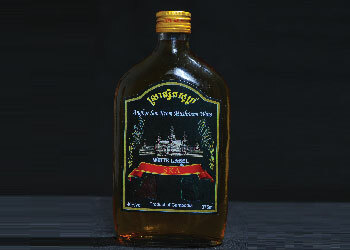 Rice spirit which is a leading spirit compared with other spirits in the Angkor Rice Spirit House is carefully produced based on its existing reputation. 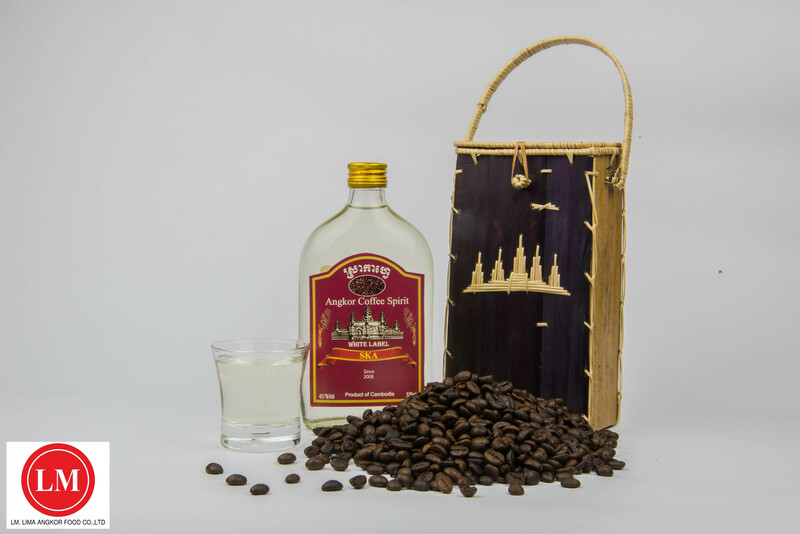 Coffee-tasted spirit is of the most attractive flavor and smell compared with other spirit products as it is unique and is the first of its kind in Cambodia. 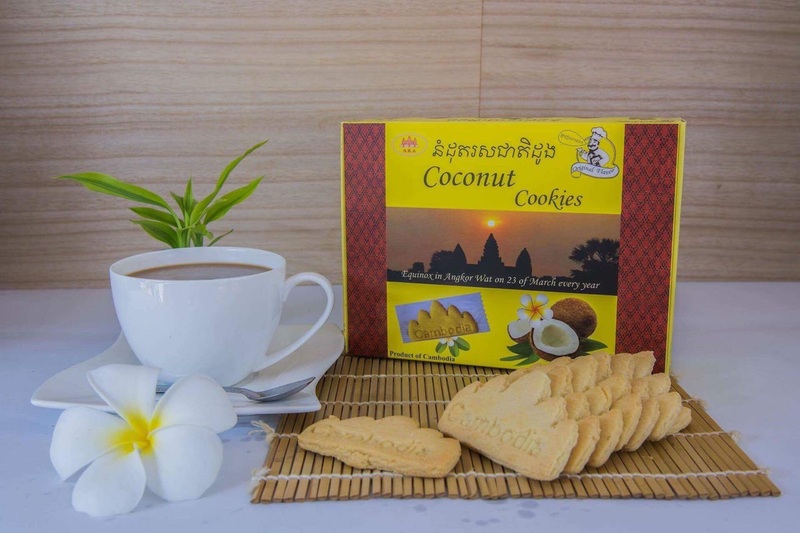 Cassava-tasted spirit is of indescribable advantages, that is its sweet flavor of Cambodian cassava and the delicious smell extracted from well cooked cassava. 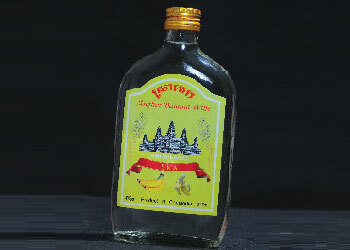 Banana-tasted spirit is chosen by consumers due to its banana fragrance, the popular fruit of Asian people. In medical theory, pineapple is of many benefits for effective treatment of intestine infections. 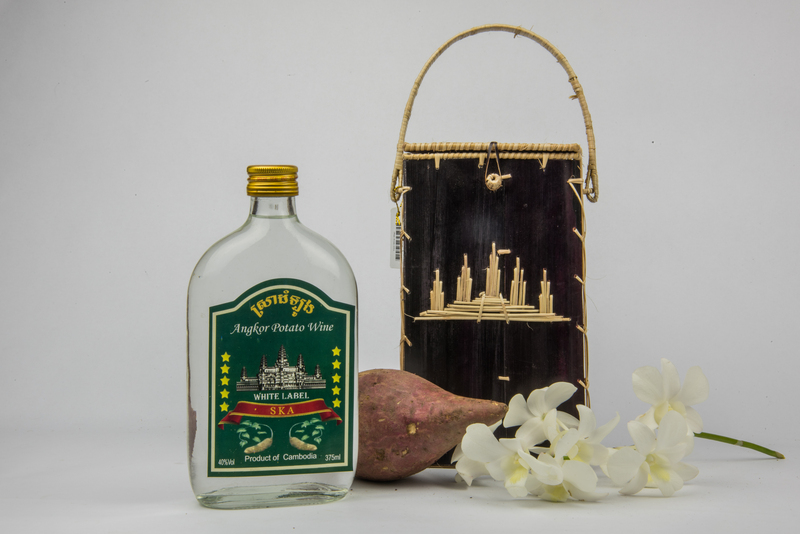 An alcohol substance extracted from this fruit is called pineapple-tasted spirit. 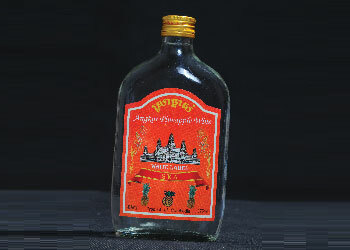 A unique feature of pineapple-tasted spirit is that it can help people who suffer from constipation and insomnia to feel better. The benefits of honey need not be further described as everyone knows valuable benefits of honey for human health. 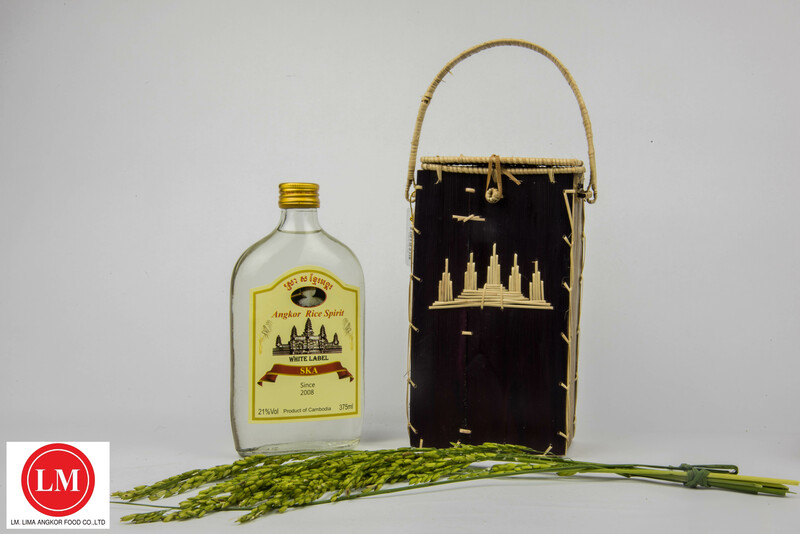 It is the most special and marvelous spirit of Angkor Rice Spirit House.